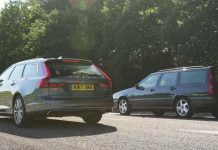 Home CARS Why Does Window Tinting Make Your Car Better? Why Does Window Tinting Make Your Car Better? 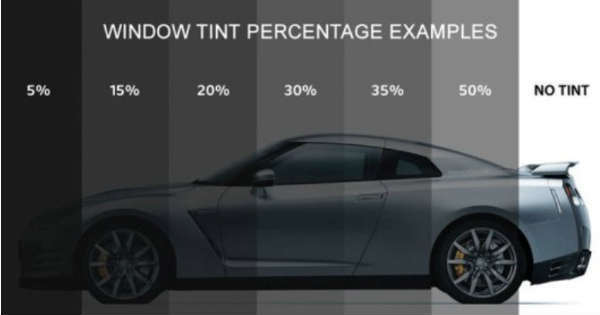 Although window tinting may not be considered expensive, it is unarguably a smart investment. Most vehicles rarely come with tinted windows except the buyer makes a special request. Car owners often get an ‘aftermarket’ tinting to satisfy various reasons. These reasons can range from personal health to safety. The latter tops the list due to the growing safety concern in different parts of the world. 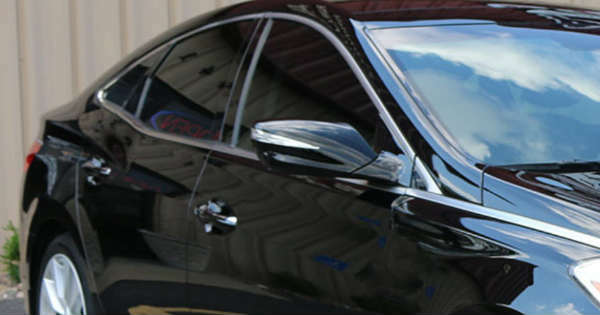 Without wasting time, here are the important reasons why you need to consider window tinting. Window tinting will give you peace of mind and reduce the risk of burglars gaining access into your car. Most of these criminals are always on the lookout for vehicles with no form of security. 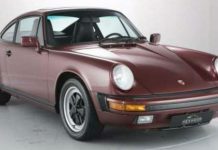 Tinted cars can easily discourage them and they will likely move to another option. Andrew from All about Window Tinting has seen lots of customers protect their cars thanks to a smart tint. 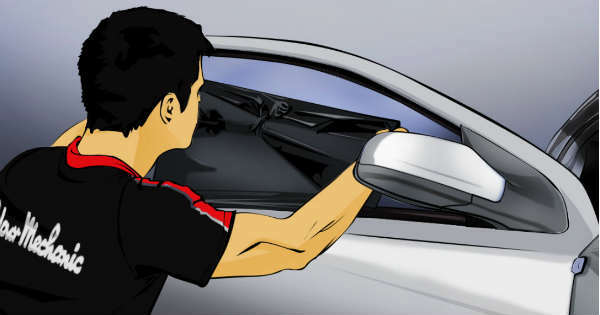 “Break ins are quite common in certain pockets of Melbourne, and after investing in window film for their vehicles, we have customers who’s car never gets touched even when others around them are burglarised. Tinting your car windows is the first step to make them shatter-proof in case an accident happens as you drive around. Taking this step is an effective way to hold broken glass in one peace. There is no cause to worry about shattered glass flying around and hurting you or your passengers. Tinted windows can also protect you from the direct UV rays from the sun’s blaze. The direct sunlight is being filtered out on reaching the tint film, allowing for just a soft dim glow on your skin as you enjoy your ride. Having your car windows tinted improves the overall aesthetics of the vehicle. A well-structured car with tinted windows is bound to look appealing than a car without them. It doesn’t stop there, car window tinting makes your vehicle’s interior to remain new and stand the test of time. The sun ultraviolet rays can quickly have an adverse effect on your car’s interior. But since the tint film filters out the effect, your car will look attractive for much longer. Cars that are parked in the open tend to become very hot, especially in the afternoon. The good thing is that tinting your car windows can reduce the heat by 70%. Most car owners are unaware that tinted glass is a lasting solution to reducing gas expenses. Since it cools down your car, the usage of your vehicle’s AC system – which is powered by gas, will reduce drastically. Before you apply tint film on your vehicle windows, you should be careful to find a dealer with a good reputation. Asides that, the company should be willing to offer you a guarantee for their services and products. A reputable tint maker is supposed to give you a lifetime warranty. To ensure the authenticity of such dealers, you should find out more information on them on third-party sites. It’s advisable to apply window tints in a dust-free environment. This is because any trapped dust particles can create air openings around the specific area. The film may begin to peel off within a short period of time as a result of this. There is no need to wait before you tint your car window and enjoy the numerous benefits. Horsepower vs Torque Explained! What is The Thing Here? Orange County Choppers Bike Owned by Shaquille O’Neal! Could This Be The Best Ford Commercial Ever? 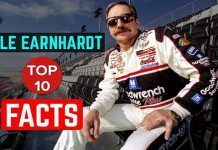 10 Things You Should Know About NASCAR Legend Dale Earnhardt! 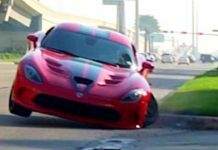 Raw Footage From The Dodge Viper Crash at Cars & Coffee! 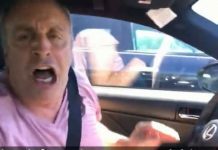 This Angry Driver Sums Up The Parking Lot Problem! 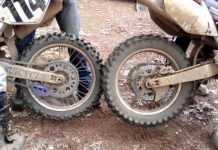 Smart Way To Bump Start Your Motocross Bike! This Guy Destroyed His Lamborghini Huracan Driving It In The Mud!